My previous posts in this series were intended as a survey of what the Bible has to say about the four main disciplines of philosophy: epistemology (the theory of knowledge, metaphysics (the theory of reality), ethics (the theory of conduct), and politics (the theory of government). The structure and ideas contained in this series are taken from the tract What is Christian Philosophy? written by John Robbins and published by The Trinity Foundation. These posts were written with three goals in mind. First, to lay my philosophical cards on the table. Since my purpose in writing this blog has always been to articulate the Scripturalism of Gordon Clark and John Robbins, it seemed good to set forth the basic assumptions of this system as clearly as I possibly could. Second, it has been my hope to show the importance of systematic thinking. Systematic thinking is not popular today. That the world should passionately embrace irrationalism is not surprising. But the hostility toward logical thought in the professing church is alarming. Christ is the logos, the logic, of God. And those who bear his name, those who have the mind of Christ, of all people should have respect for sound thinking. My third goal with this series has been to make philosophy accessible. Often people are turned off from philosophy, because they think they cannot understand it. Much of this is the fault of the philosophers themselves. If you are in that camp, I understand. In spite of my best efforts, I never understood philosophy until I started reading John Robbins. He was possessed of remarkable ability to take ideas that in the hands of other authors were all but impenetrable and make them clear. It has been my goal to do the same for others. To close out this series, I have summarized my previous posts on Christian philosophy below. So far in this series on Christian philosophy, we have looked at three of the four major philosophic disciplines. First was epistemology, the theory of knowledge. It answers the question, How do you know? Second came metaphysics, the theory of reality. 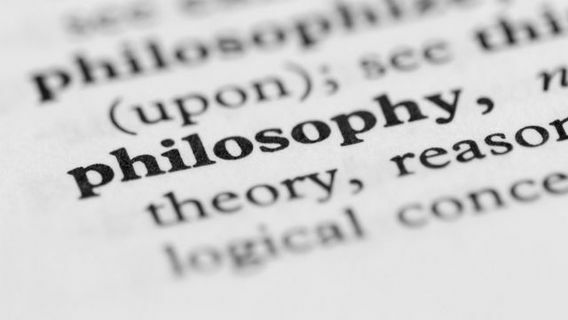 For those who have not previously studied philosophy, these terms may seem a bit strange or intimidating. Ethics, the theory of conduct, was third. 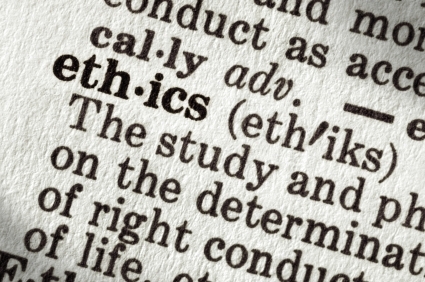 Ethics is a more familiar term for us. It answers the question, What ought we to do ? 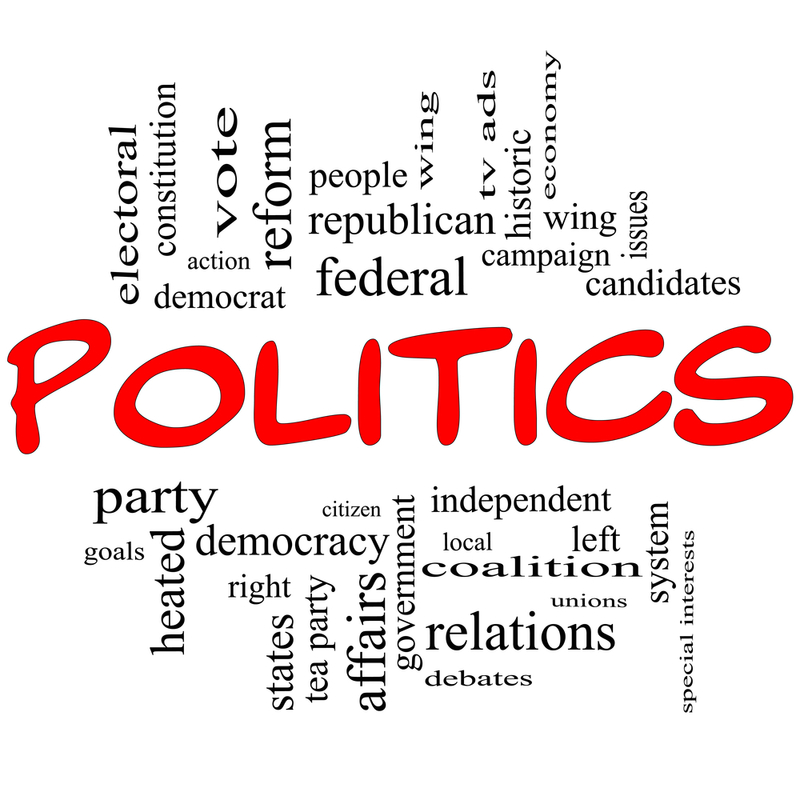 This post will address the disciple on politics. Politics is the theory of government. As you may suppose, there are many different views on government. Men differ on the origin of government – is it a natural institution? ; does it arise from the consent of the governed? – the proper scope of government – should government be minimal or involve itself in every area of one’s life? – and what form of government – democracy, republic, or monarchy – is ideal. In his book A Christian View of Men and Things, Gordon Clark raised the question, “How does a government get, not the power, but the right to coerce its people?” This may seem like a strange question to many people. For the most part, folks accept the existence of government in much the same way they accept the fact that the sun rises in the east, or the grass is green, or the sky is blue. But this is an important question. For if government cannot be justified in any form, there is no use in discussing its proper scope or form. Historically, there have been several answers to Clark’s question. Aristotle, for example, believed that government was a natural institution. In one of his lectures on philosophy, John Robbins described Aristotle’s view thus, “People grow into states the way that acorns grow into oak trees.” Another view is the social compact theory: governments derive their coercive authority form the consent of the governed. Still another view is that government is power. This was the view of historian Oswald Spengler, who held that, “Great statesmen like Caesar or Napoleon act immediately on the basis of a flair for facts. Their action is not sicklied o’er by the pale cast of thought. If indeed ther ar any general principles of politics, they never enter the heads of great men” (Clark, A Christian View of Men and Things, 95). These views of government, diverse as they are, all have one important element in common: God, the God of the Bible, does not matter in any of them. Throughout this series on Christian philosophy, it has been my argument that Christianity is a system of ideas thought out together. Christianity is not the only system of thought, it is not the only worldview. Marxism, for example, is a systematic attempt to provide a comprehensive worldview. On the other hand, Christianity is unique in that it is God’s revealed system of thought. it is truth itself. Paul’s statement, “Eye has not seen, nor ear heard, not have entered into the heart of man the things which God has prepared for those who love him” (I Corinthians 2:9), is a denial that man can discover truth on his own. Throughout the course of history, men, brilliant men such as Plato and Aristotle, have argued that man can too discover truth by his own efforts. Secular epistemology – epistemology is logically the first discipline of philosophy, it is the theory of knowledge answering the question “How do you know?” – comes in one of two forms. Rationalism (Plato) tells us that men can know truth from ideas they come up with in their own minds. Empiricism (Aristotle) argues that man can know truth by observing things. Our senses, say the empiricists, furnish us with knowledge. Christianity, on the other hand, argues that truth, all truth, is graciously revealed by God to men, that men do not discover truth on their own, that the so-called wisdom men claim to have found by their own efforts is, in reality, foolishness. One’s view of metaphysics – metaphysics is the theory of reality – depends upon his epistemology. Since we live in an age in which empirical epistemology is dominant, it is not surprising that people believe that matter, physical stuff, is the ultimate reality. Carl Sagan gave voice to this idea when he wrote, “The cosmos is all that is or was or ever will be.” But as John Robbins wrote in his tract What is Christian Philosophy?, Christian metaphysics, which is based upon a Christian theory of knowledge, speaks in this way, “in God, not matter, we live and move and have our being.” The universe is not eternal, but created Not independent, but upheld by God. Not evolving to perfection, but advancing in its decay. My earlier post In Praise of Karl Marx makes the point that Christians can take one positive lesson from Marx’ work: the power of systematic thought. Marx was a thoroughgoing atheist, and both he and his followers consistently applied atheism to all fields of study, creating a well-developed all-around view of the world. Systematic thought is powerful and impressive. One idea is related to and supports another, in much the same way the flying buttresses support a majestic gothic cathedral. This is true, even if the system itself is badly flawed. Of all people, Christians should be the most systematic thinkers, for we have the systematic, non contradictory truth of God’s Word revealed to us in the 66 books of the Bible. From the express statements and necessary implications of Scripture, we are able to develop a coherent, complete, systematic worldview. The apostle Paul tells us that the Scriptures make the man of God complete, thoroughly equipping him for every good work. This includes the good work of developing a systematic, Christian view of the world.